RARE PHILIPS CD-I ZELDA THE WAND OF GAMELON COMPLETE IN CASE WOW! Vintage 1993 Zelda: The Wand of Gamelon Phillips CD-i COMPLETE + Slipcover RARE! 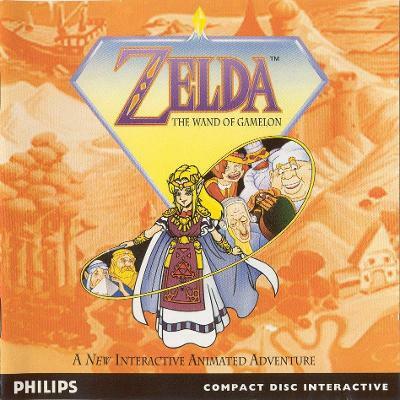 Zelda: The Wand of Gamelon (Philips CD-i, 1993) Game and Manual!!! Zelda: The Wand of Gamelon (Philips CD-i, 1993) GREAT CONDITION !! RARE !